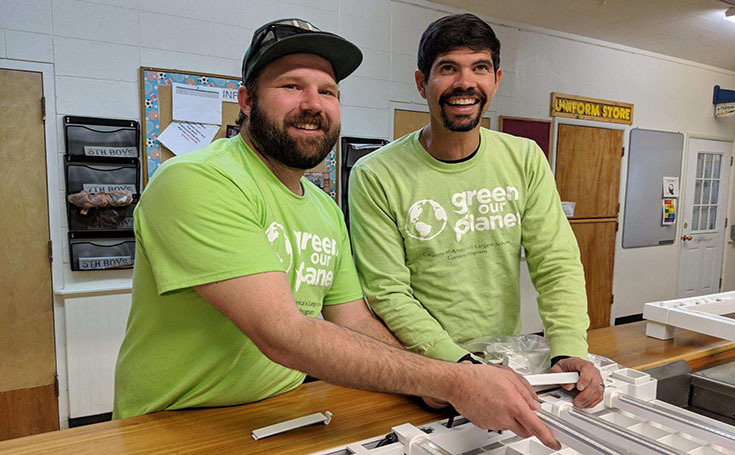 In an effort to expand their school gardening projects, Green Our Planet is bringing their hydroponics program to Northern Nevada. 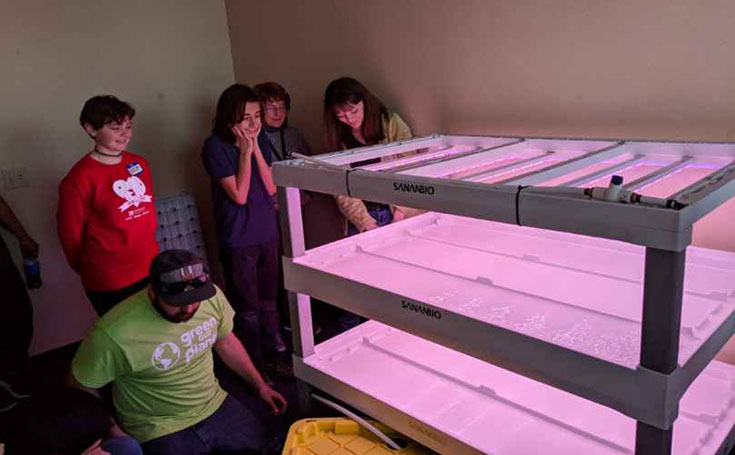 “When we looked at the climate in Northern Nevada and realized that much of the school year the students would not be able to use an outdoor garden, we decided that hydroponics would be a better option for schools,” said MacQuarrie. 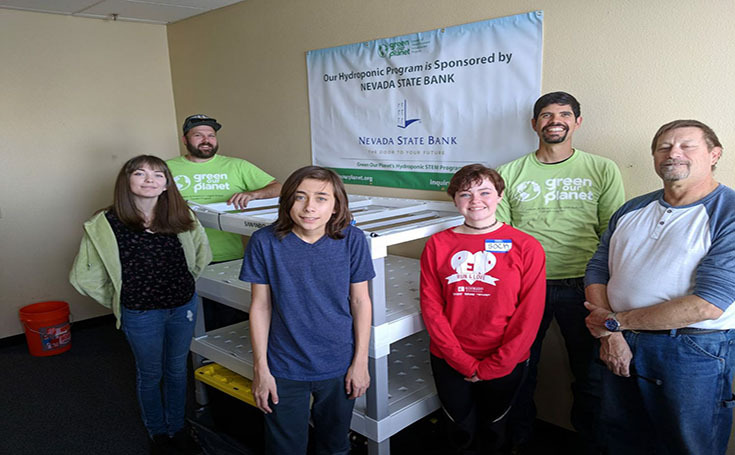 Earlier this month, a truck containing three large pallets filled with the most advanced vertical farming technology developed by Sananbio U.S. left a warehouse not far from the Las Vegas Strip, destined for Riverview Elementary school in Dayton, Saint Albert Elementary School and Innovations High School in Reno. 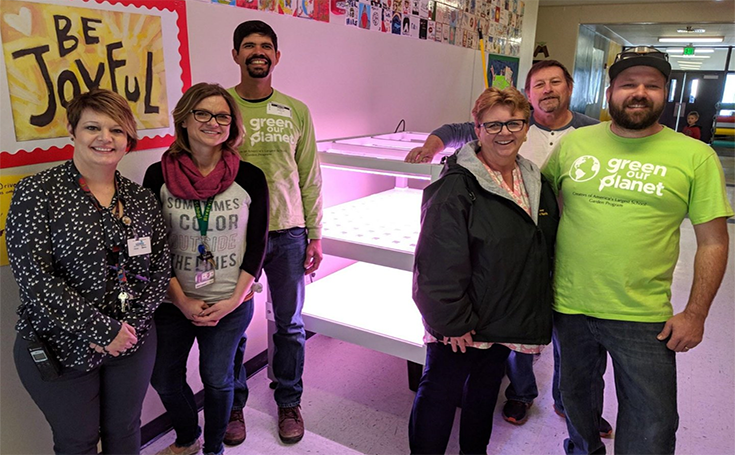 Each pallet contained all the necessary equipment to set up a hydroponics system, enabling students at each school to grow 216 heads of lettuce, herbs and other leafy greens every 25-45 days. Green Our Planet launched its outdoor garden program in 2013 by building gardens in Clark County School District schools. Since then, it has built 164 gardens impacting more than 100,000 students and runs the largest school garden program in the country. Green Our Planet provides curricula for teachers to teach STEM principles using their garden. The organization has a team of farmers on their staff who carry out science lessons at participating schools every week. The program includes a chef program where local chefs cook vegetables from the gardens for students to taste. The program also includes financial literacy training where local bankers teach students how to create a business out of their gardens. 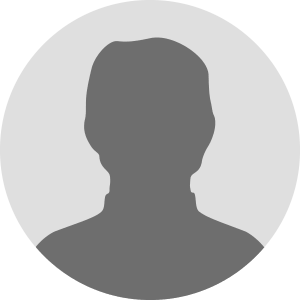 Green Our Planet has helped students organize over 500 farmers markets, hosted over 350 chef demos at schools, and trained over 2,000 teachers to use their STEM curricula. In 2017, Green Our Planet officially launched their hydroponics program where students can grow food indoors and teachers can use the hydroponic systems to teach STEM subjects to students. For more information about Green Our Planet or to apply for your school to have a garden, visit www.greenourplanet.org.